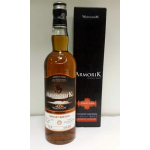 The Armorik 6 years old Single Wine Cask 8047 for WIN’s 10th Anniversary is a French single malt .. The Benromach Organic is a certified organic whisky by the SOIL Association.This is a release dis.. 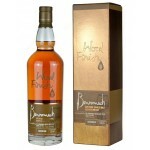 The Benromach Sassicaia Finish 2010 is an 8 year old Speyside single malt from the Benromach dist.. The Bruichladdich Octomore 7.3, also known as the Octomore Ochdamh-mor 7.3, is a heavily peated I.. 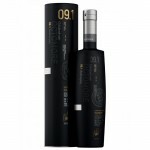 The Bruichladdich Octomore 9.1 is the first release in the ninth batch of Octomore releases by Br.. 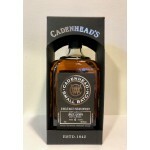 This Cadenhead Small Batch Paul John 6 years old 2011 is an Indian single malt from Paul John bot.. 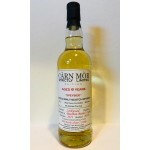 The Carn Mor Strictly Limited 5 years old Aultmore 2010 is a young Speyside single malt bottled i.. 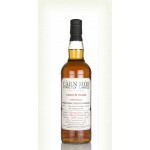 The Carn Mor Strictly Limited 6 years old Blair Athol 2010 is a Speyside single malt bottled in t.. 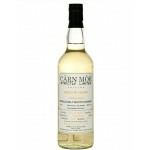 The Carn Mor Strictly Limited Loch Lomond Croftengea 6 years old 2010 is a young but heavily peat.. 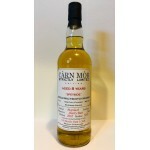 The Carn Mor Strictly Limited Benriach 7 years old 2010 is a 7 year old Speyside single malt from.. 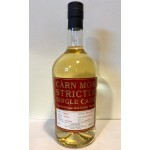 The Carn Mor Strictly Limited Bunnahabhain 4 years old 2013 is a young Islay single malt from the.. 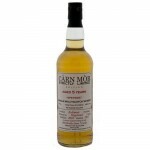 The Carn Mor Strictly Limited Glen Garioch 6 years old 2011 is a young Highlands single malt bott.. 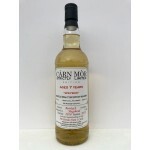 The Carn Mor Strictly Limited Glenrothes 7 years old 2011 is a young Speyside single malt bottled.. 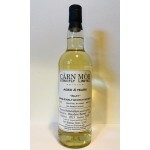 The Carn Mor Strictly Limited Glentauchers 8 years old 2010 is a young Speyside single malt bottl.. 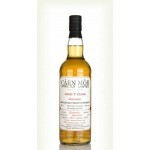 The Carn Mor Strictly Limited Linkwood 7 years old 2011 is a young Speyside single malt from the .. 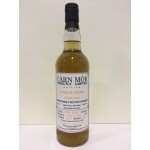 The Carn Mor Strictly Limited Loch Lomond 8 years old 2010 is a young Highlands single malt from .. 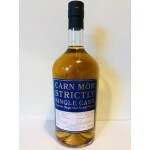 The Carn Mor Strictly Limited Mortlach 8 years old 2010 is a young Speyside single malt from the .. 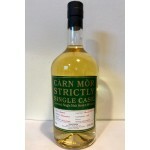 The Carn Mor Strictly Single Cask Ardmore 7 years old 2011 is a young peated Highlands single mal.. 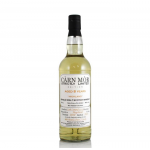 The Carn Mor Strictly Single Cask Auchentoshan 5 years old 2013 is a young Lowlands single malt f.. 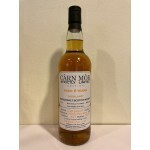 The Carn Mor Strictly Single Cask Aultmore 8 years old 2010 is a young Speyside single malt from ..